Island Day Spa is your personal retreat to rejuvenate and renew your body through Massage Therapy, Body Treatments and Skin Care. Come and indulge yourself in one of Richardson's Best Kept Secrets for ultimate relaxation in our newly renovated spa! Island Day Spa offers experienced and professional Massage Therapists and a variety of massage techniques. 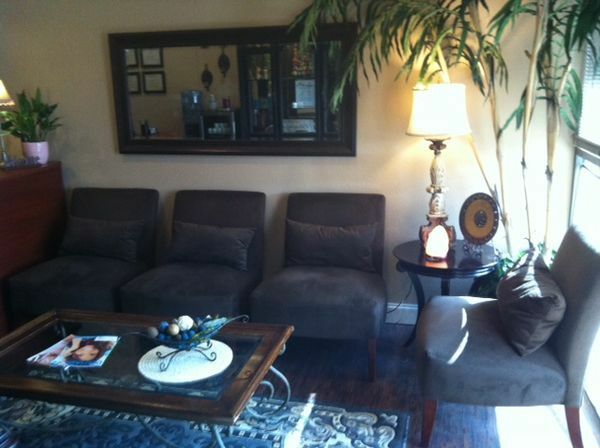 Our goal is to reach to your ultimate source of relaxation through bodywork specifically tailored to your body's needs. If you are simply...More looking to relax or needing some deep muscle work, Island Day Spa is the place to take you there! 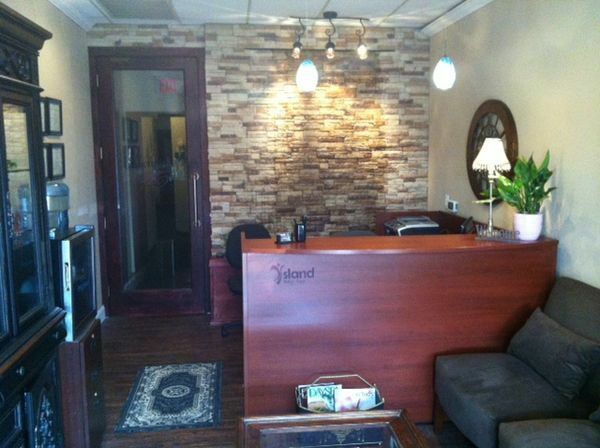 Come and rejuvenate and renew you at Island Day Spa!